Rottnest Island is one of the most popular places to visit in Western Australia. With some of the world’s finest beaches, incredible scenery, snorkeling, fishing and surfing a visit to Rottnest Island is a must. 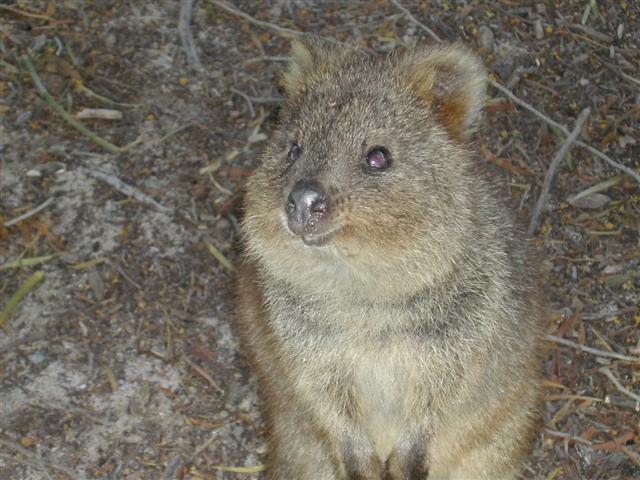 There are over 500,000 visitors to Rottnest Island every year, and for good reason. To get to Rottnest Island, you need to make use of a Rottnest Island Ferry. Rottnest Island is approximately a 25 minute boat ride from Fremantle, 45 minute boat ride from Hilary’s Boat Harbour and 90 minutes from Perth’s Barrack St Jetty. Some ferry services take slightly longer, and likewise some are quicker! There are 3 different companies that offer ferry services to Rottnest Island. Rottnest Express, Rottnest Fast Ferries and Oceanic Cruises all offer regular ferry rides to and from the island. You can either book a same day return or an extended stay return if you are staying on the island for a night or more. Prices vary between the companies, so shop around! There are no cars allowed on Rottnest Island, meaning the only way to get around is either by push bike or the bus which drives around the island throughout the day. If you have a good bike, I would suggest taking it. Please be aware that you will be charged to transport your bike to Rottnest Island. Have a look at the bikes that you can hire on the island, and compare the costs. If you have a nice bike it is worth taking it, but make sure you keep an eye on it! If you are going to hire a bike you should book it before you leave, to ensure that you don’t miss out. I will quickly mention discount tickets are often available through clubs. This is well worth doing, as you will usually save around $25 per ticket! If you belong to a social club, sports club or something similar it would pay to ask. The Rottnest Island Ferry companies all have restrictions in terms of the weight, size and shape of your luggage. If you go over the limit, you may be asked to pay more (EG surf boards etc). The ferries are quite stable, and the journey is not too difficult if you pick a reasonable day and take the right precautions. I would suggest taking the shortest trip (from Fremantle). Ginger Beer, Travel calm or the wrist bands are common preventive measures. If you don’t want to go by boat, you can fly in a plane or helicopter to Rottnest Island. Return plane rides start off at about $100 per head, and the helicopter rides are around $700 for 3 people. You can also take your own boat – see below. If you want to know more, please have a look at the post I wrote at Rottnest Island. 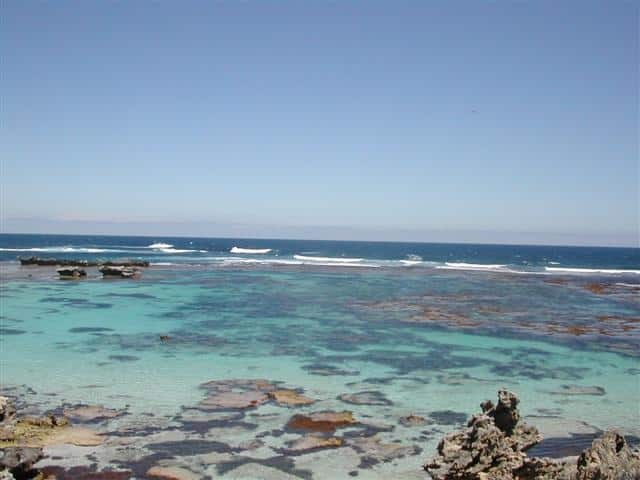 I love visiting Rottnest Island, and I am sure that you will too. Please let me know of specials that are happening below, and your experiences with the Rottnest Island Ferry options.